For more than thirty-five years, Capital Health Plan has provided comprehensive and affordable health care to our members in Tallahassee and surrounding areas. CHP offers a broad range of preventive, primary, and speciality care services. If you need to select a primary care physician or locate a specialist - use our online Provider Directory to find the right one for you. You can also log in to our online portal CHPConnect to see your personal history of doctor's visits, test results, details of your plan, and much more. If you have one of our Medicare plans, please visit the Medicare sections of our website for specific information about your plan. Become an interactive health partner with your doctor. 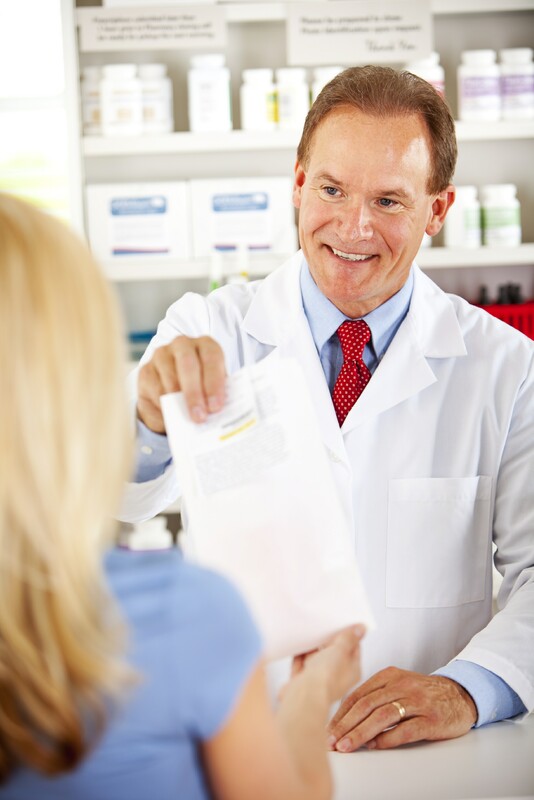 Find out all about CHP’s prescription drug coverage.